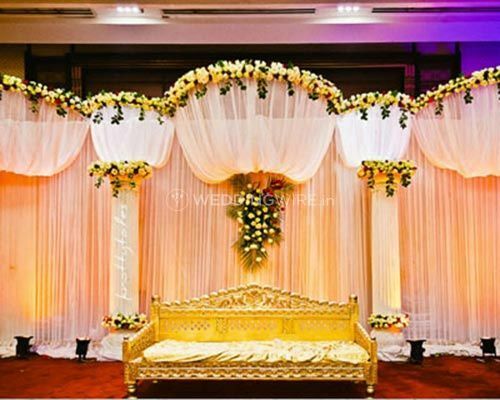 Fakhri Events ARE YOU A VENDOR? 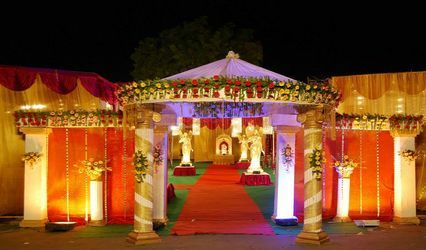 Wedding planners provide the most efficient services to organise a wedding. 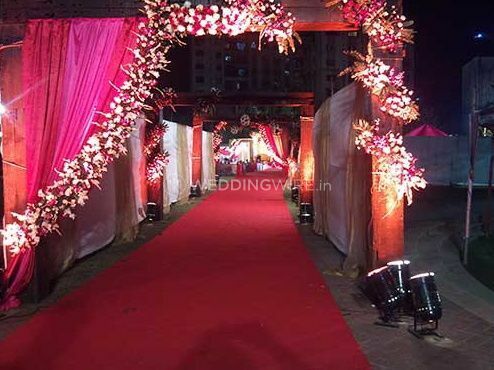 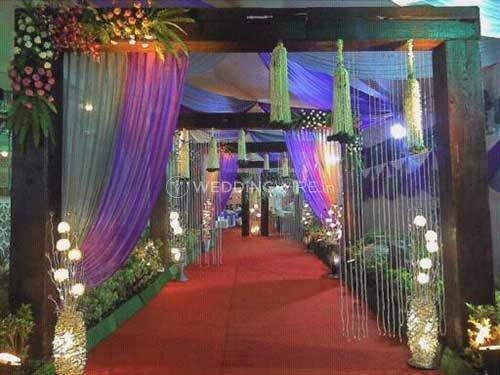 Fakhri Events based in Mumbai is a leading name in event management. 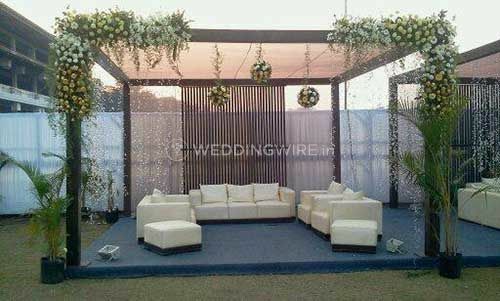 It offers a comprehensive service, which covers the entire event, including conceptualising, planning, budgeting and executing. 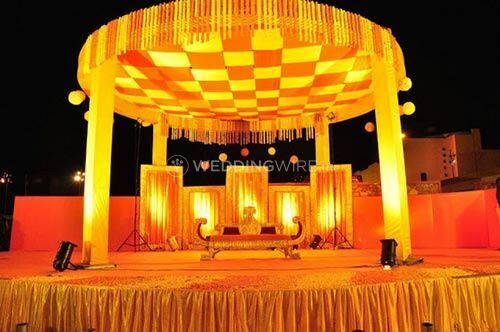 It will be ready to understand your vision and create a wedding that fits perfectly with your budget and style. 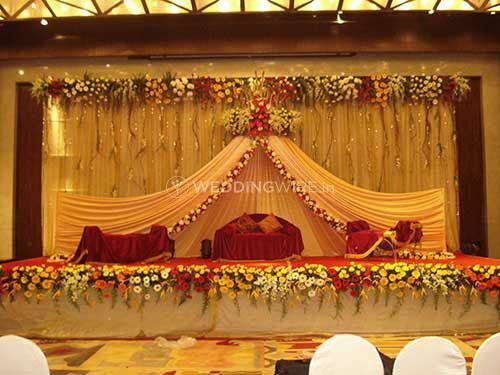 Fakhri Events is well known for its creative and beautiful weddings and events. 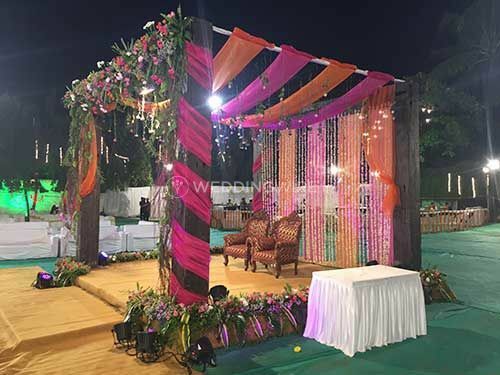 It is always keen on bringing the newest of ideas with innovative designs making each project unique and special. 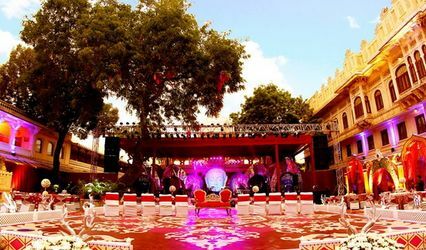 Fakhri Events always strives to make all its events memorable and different. 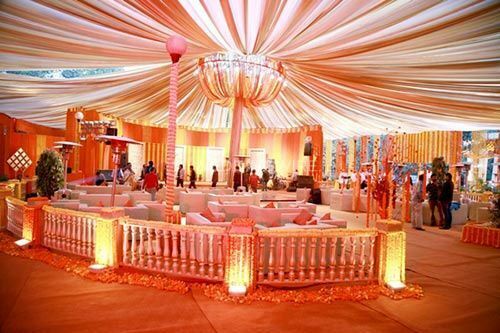 With a creative team that is young, ambitious, and always trendy, the wedding of your dreams will be a reality. 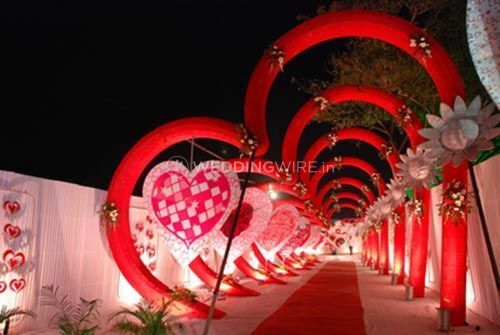 It plans and organises the entire event from invitations to post wedding celebrations. 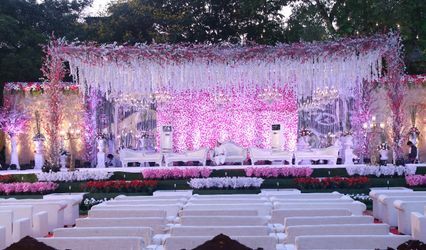 Your wedding will be the fondest of all your memories if you choose Fakhri Events.